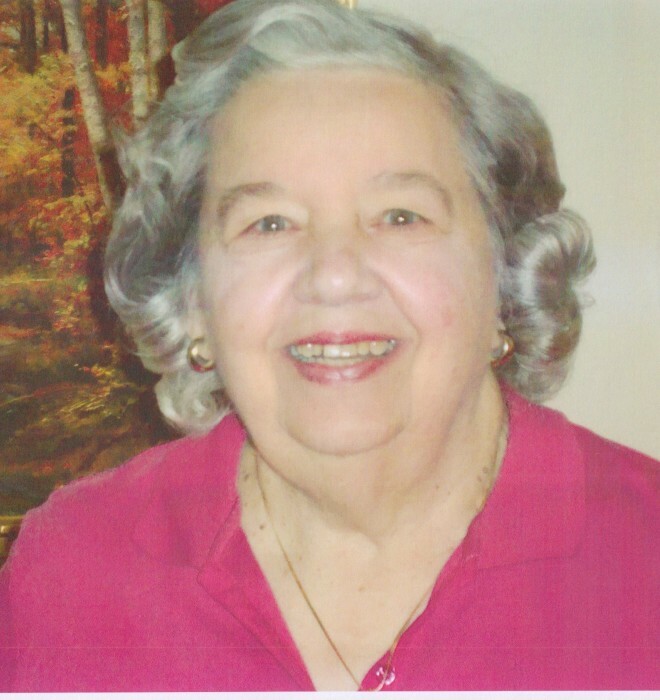 Obituary for Pearl (Karpa) Homza | Thomas P. Kunsak Funeral Home, Inc.
Of Brighton Heights , Formerly of Hazelwood. On Monday ,April 1, 2019.Loving Wife of the late Stephen B. Homza. Beloved Mother of Stephen J. Homza and Kenneth M (Katherine) Homza. Loving Grandmother of Christopher Stephen Homza. Daughter of the late Michael and Pazia Karpa. Sister of the late Mary,Mike , Lou,John and Will. Friends welcomed from 2-4 and 6-8 Pm on Thursday and Friday. A Funeral Liturgy will be held on Saturday in St. George Ukrainian Catholic Church.